A book as a journey. 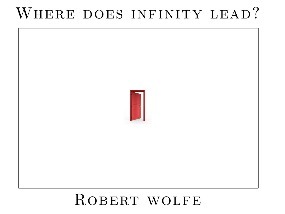 A journey from the simple dictionary definition of 'infinite' to redefining the meaning of the human quest. 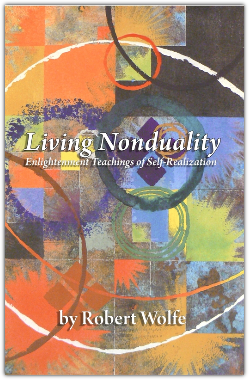 Exploring the further implications of living nonduality. 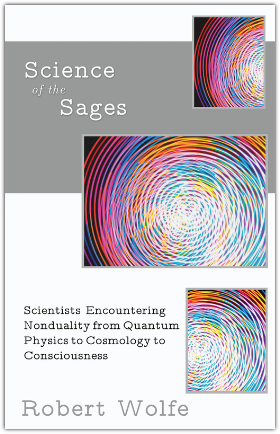 This can be thought of as a companion volume to Living Nonduality. 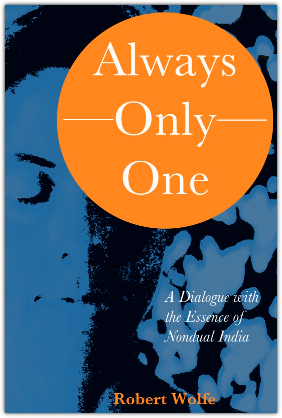 A collection of monographs, especially replies to readers questions and letters, that explore nondual awareness in greater depth. A beautiful, professional reading of Robert's One Essence. 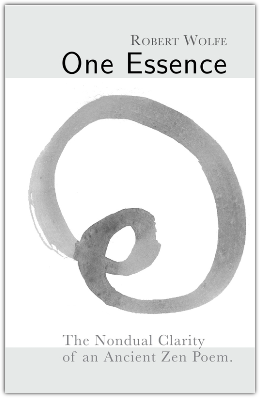 Includes a full reading of the Hsin Hsin Ming. Available on Audible.com, iTunes, and Amazon. 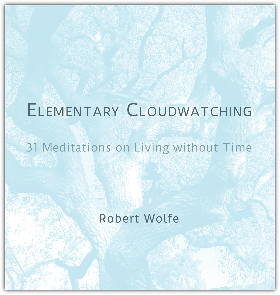 Reflective, nature and observation inspired writings during and shortly after Robert's redwood retreat for several years. 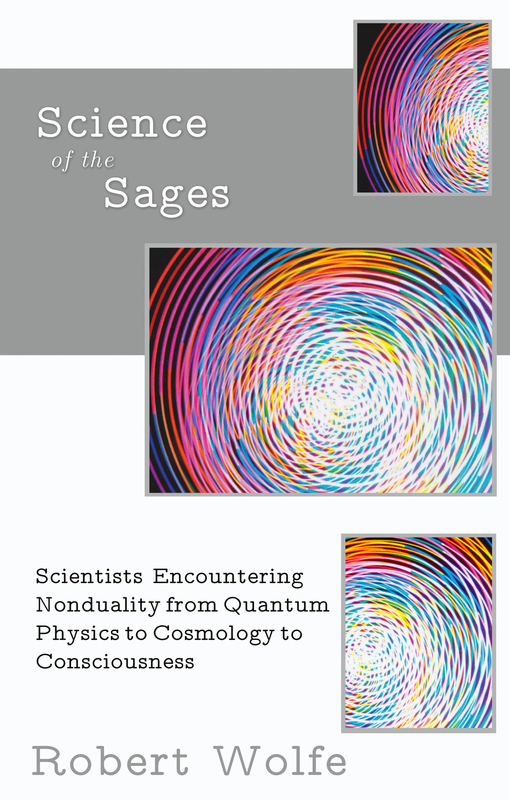 The first time the writings have been published as a collection. See the book's page for links to read chapters, audio readings by Robert, and links to purchase print and digital editions. 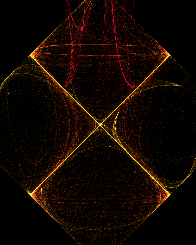 A small ebook on the Diamond Heart Sutra and the commentary on it by the Dalai Lama. You can read the ebook for free or purchase the kindle edition. small ebook edition of a monograph on the Heart Sutra and the Dalai Lama's commentary on it. 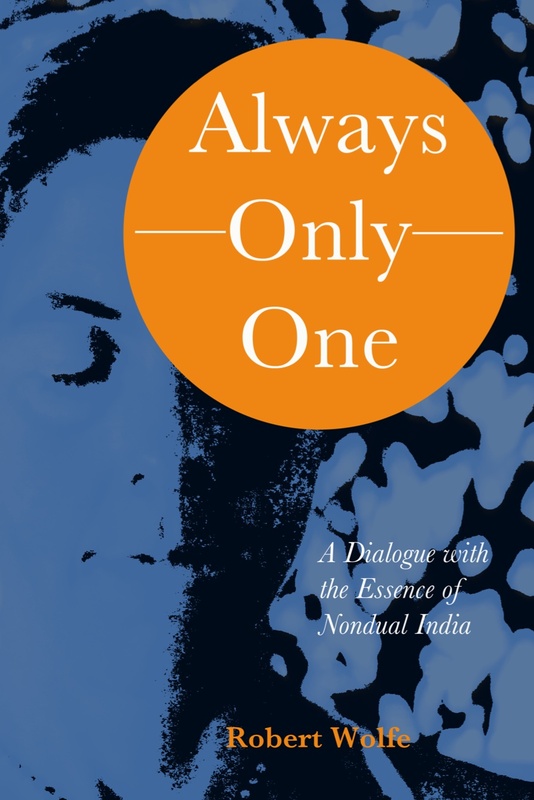 A condensed dialogue on Self-realization with essential texts from the springs of Indian nondual perceptions: Ashtavakra Gita, Diamond Sutra, Mandukya Upanishad, and quotes from Ramana Maharshi on several key related themes of his nondual teachings. Read a related article from Robert. Do conventional Christian and academic understandings of The Gospel of Thomas miss its real significance? Does Thomas record the nondual teachings of Jesus which were not included in the New Testament? Why weren't they? 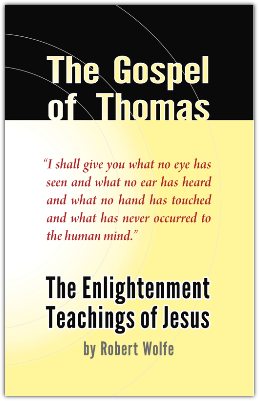 How do the teachings in The Gospel of Thomas compare to ancient and modern nondual teachings? 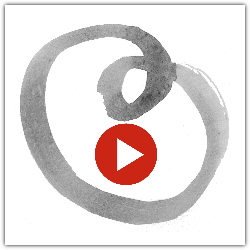 A 1,400 year old zen poem captures nondual perceptions in its verses. 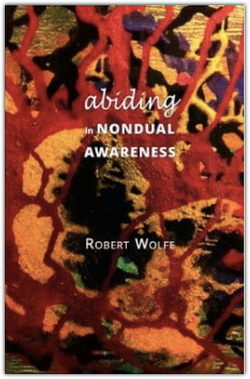 Robert unfolds each line and connects to other nondual teachings. Audiobook editions of several titles. Join Robert's mail list to be informed.